Choosing the right lipstick can be a quite delicate task, when you are suffering from constant redness and flushing in your skin. 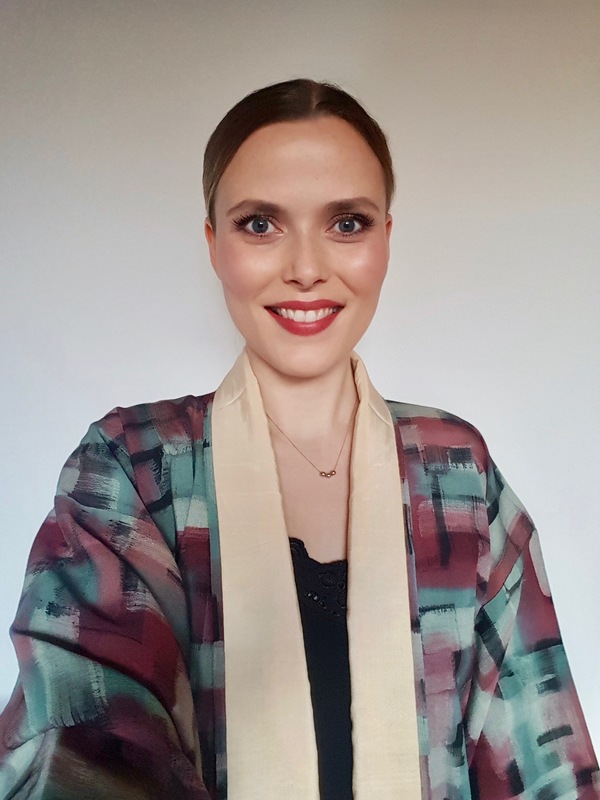 I suffer from rosacea (watch my Rosacea Lowdown here), and as you can see in this video, no foundation can cover it completely, the redness always shines through. The redness can interfere with the lipstick color you choose to wear and you can end up looking like a hot mess. In the video below, I show you some of the colors I prefer to wear, complementing my skin tone without interfering with my redness. Choose whatever lip color you adore, just make sure to knock back the redness, using a medium to full coverage foundation. 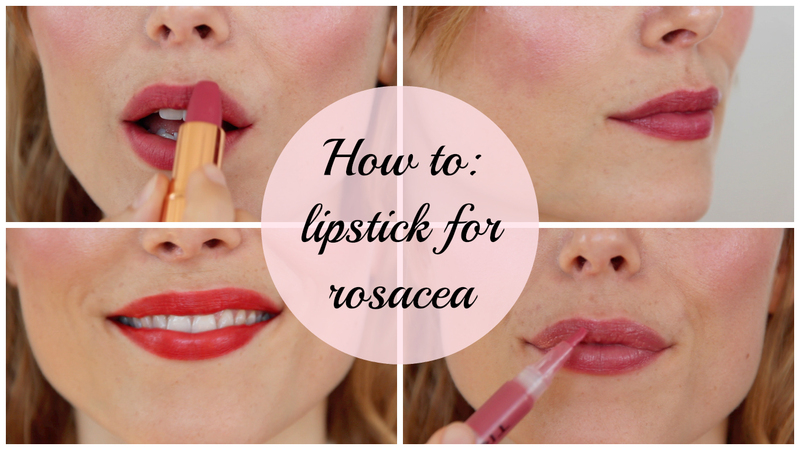 Watch how I cover my redness in My Rosacea Foundation Routine tutorial. Read my blog post about lipsticks made for people who are scared of wearing lipsticks, here. Which lip colors are you confident wearing? Leave me a comment! 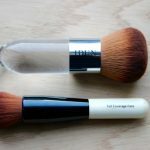 Next Post DUPE TALK: A BETTER DUPE FOR THE BOBBI BROWN FULL COVERAGE FACE BRUSH?